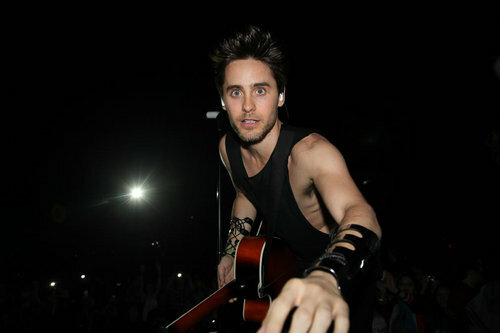 30 secondi to Mars in LA - April 9, 2011. 30 secondi to Mars in LA - April 9, 2011. HD Wallpaper and background images in the Jared Leto club tagged: jared leto 30 seconds to mars live 2011. This Jared Leto photo contains concerto. There might also be chitarrista.